With over 20 years of experience Best Choice Waters Heaters will find a solution to your water heater or plumbing problem making you feel comfortable and relieved. We arrive uniformed, polite and ready to handle your situation at the best price possible. This is why many people consider us to be the Best Choice for your water heater and plumbing needs. Please allow us to make your emergency effortless. Contact us today to schedule an appointment. Home | Why Us | Products | Tankless Water Heaters | Contact Us Copyright © 2017. 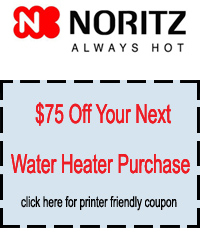 Best Choice Water Heaters OC. All rights reserved.